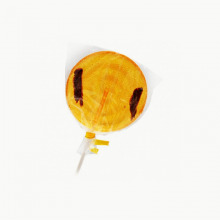 Something new just hit the candy section of our shop! 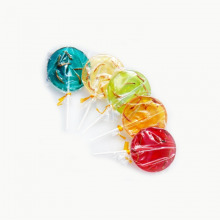 Insects coated by delicious sugar, all for instants of pure pleasure! 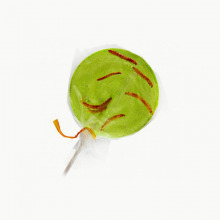 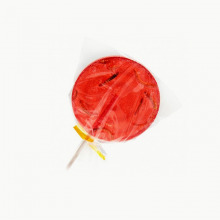 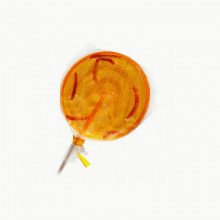 Visualize a scorpion, a grasshopper or even a mealworm encased inside a delicious melon flavored lollipop. 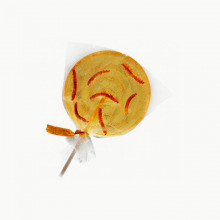 And think about it with an orange, banana or even raspberry coating too! 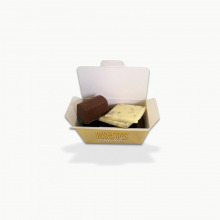 Original flavors with an exotic side that will take you to uncharted culinary territories. 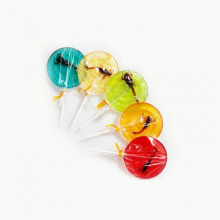 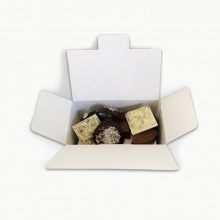 Discover entomophagy with lollipops and chocolates.